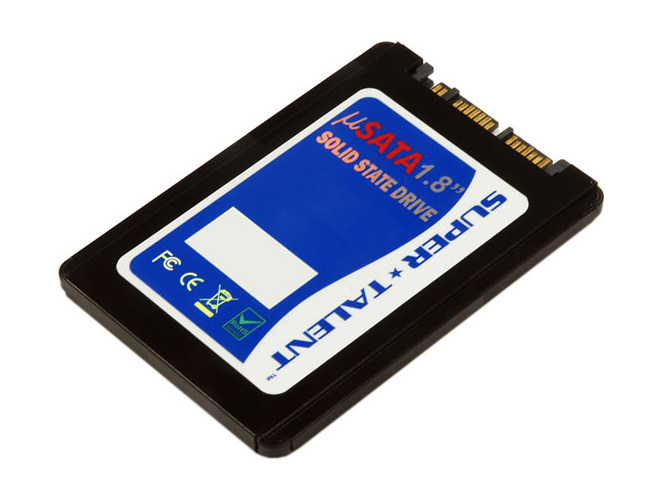 SuperTalent has introduced its new industrial grade solid state drive, developed for the emerging notebook and tablet markets, promising better battery life. The new MasterDrive KX3 SSD comes in 1.8-inch form factor and is only 5mm thick, offers SATA II (3Gbps) interface, and can perform sequential read/write speeds of 250 MB/s and 140 MB/s respectively. 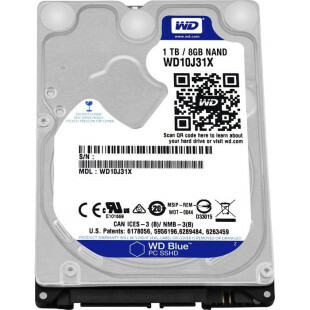 The drive uses industrial grade NAND Flash chips and is designed with carefully selected extended thermal range components to withstand the full industrial temperature range. It requires only 3.3V and is encased in metal enclosure, available now in capacity ranges from 32GB to 256GB.